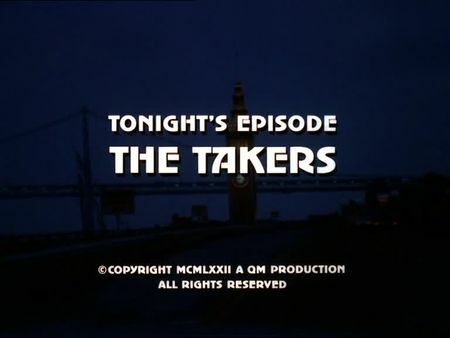 I uploaded the screencaps for The Takers to the episodes' page on monday, however, it took me two more days to blog about this. Sorry for the delay. In this episode, Stone and Keller investigate the murder of two young and attractive women, a stewardess and a nurse, in a swinging apartment complex. Their investigation leads them to multiple suspects inside the apartment complex as both girls had changing partners and a certain preference for expensive gifts. However, our two cops are soon on the trail of a jewelry salesman, and a different motive finally leads them to a former housemate of the murder victims. This episode's crime scene takes us south of San Francisco, to Burlingame, where a lot of location filming was accomplished. Besides the homicide department bureau, the filming locations also include Coit Tower, SF General Hospital, and San Francisco International Airport.